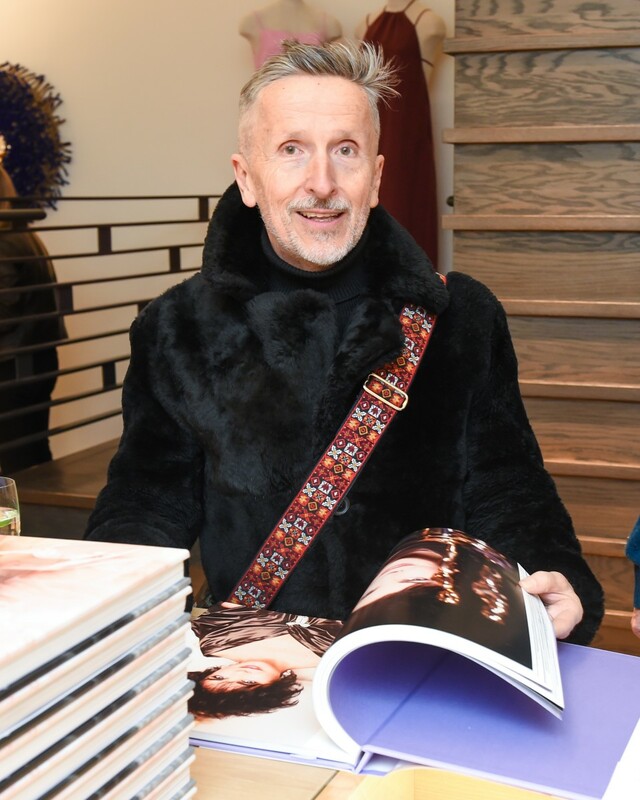 Barneys New York creative ambassador-at-large Simon Doonan will present The Costume Institute’s Harold Koda the Pratt Fashion Award for Lifetime Achievement. The award is given in tandem with the Pratt Institute Fashion Show + Cocktail Benefit, which will take place on May 5 at NYC’s Spring Studios. Koda has been The Met’s Costume Institute’s curator since 2000, and retired this January. Some of his most renowned exhibitions include “Jacqueline de Ribes: The Art of Style,” in November 2015; “Charles James: Beyond Fashion,” in May 2014 (which won him an award); and “Schiaparelli and Prada: Impossible Conversations,” in 2012. Other notable projects include transferring the Brooklyn Museum’s costume collection to The Met in 2009, and renovating and reopening The Costume Institute’s space as the Anna Wintour Costume Center in 2014. Koda adds this honor to other accolades, including from the CFDA in ’86 and ’97 and from Fashion Group International in 2009. The award is presented after the university’s annual runway show, which showcases work from a group of graduating Fashion Department students, selected by a panel of industry elite. Previous Pratt Institute Fashion honorees include Francisco Costa (2015), Stephen Burrows and Byron Lars (2014), Thom Browne (2013), Fern Mallis (2012), Hamish Bowles (2011), Catherine Malandrino (2010), Ralph Rucci (2009), Carmen Marc Valvo (2008), Narciso Rodriguez (2007), and Diane von Furstenberg (2006).